Is Prothena Corporation PLC (PRTA) Going to Burn These Hedge Funds? Prothena Corporation PLC (NASDAQ:PRTA) shareholders have witnessed an increase in hedge fund interest of late. PRTA was in 15 hedge funds’ portfolios at the end of September. There were 14 hedge funds in our database with PRTA holdings at the end of the previous quarter. 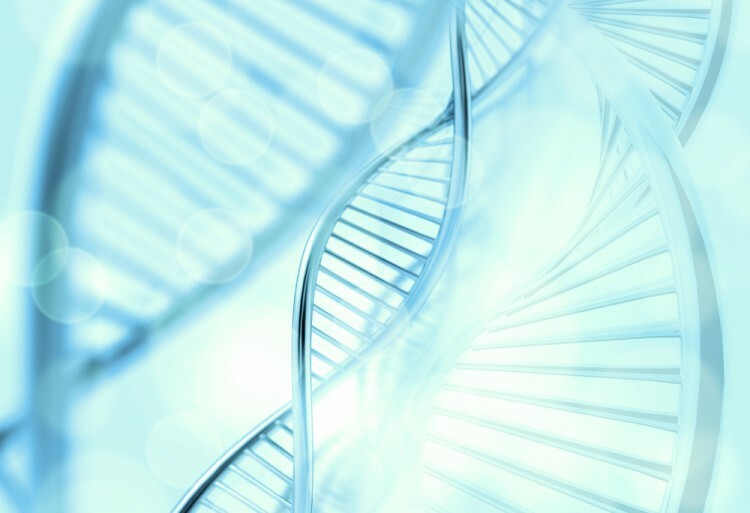 At the end of this article we will also compare PRTA to other stocks including Depomed Inc (NASDAQ:DEPO), EXACT Sciences Corporation (NASDAQ:EXAS), and Popeyes Louisiana Kitchen Inc (NASDAQ:PLKI) to get a better sense of its popularity. How are hedge funds trading Prothena Corporation PLC (NASDAQ:PRTA)? At the end of the third quarter, a total of 15 of the hedge funds tracked by Insider Monkey were long this stock, a change of 7% from the previous quarter. 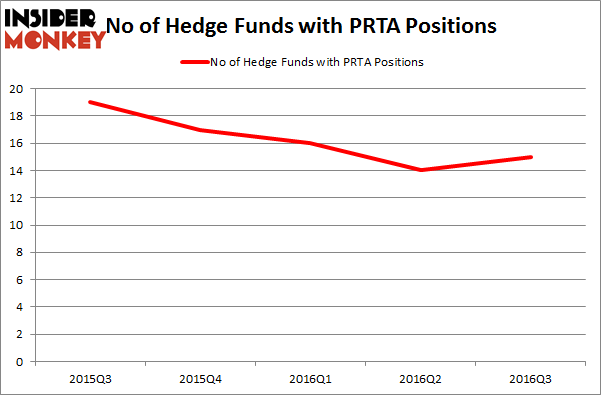 The graph below displays the number of hedge funds with bullish position in PRTA over the last 5 quarters. With hedgies’ positions undergoing their usual ebb and flow, there exists a select group of key hedge fund managers who were boosting their stakes significantly (or already accumulated large positions). Of the funds tracked by Insider Monkey, Neil Woodford’s Woodford Investment Management has the largest position in Prothena Corporation PLC (NASDAQ:PRTA), worth close to $617.4 million, corresponding to 25% of its total 13F portfolio. The second most bullish fund manager is Palo Alto Investors, led by William Leland Edwards, which holds a $56 million position; 3.3% of its 13F portfolio is allocated to the company. Some other members of the smart money that are bullish contain Jeremy Green’s Redmile Group, Zach Schreiber’s Point State Capital and Kris Jenner, Gordon Bussard, Graham McPhail’s Rock Springs Capital Management. We should note that none of these hedge funds are among our list of the 100 best performing hedge funds which is based on the performance of their 13F long positions in non-microcap stocks. Is Bottomline Technologies (EPAY) A Good Stock To Buy? Is Cryolife Inc (CRY) A Good Stock To Buy? Is Cohu, Inc. (COHU) A Good Stock To Buy Right Now? Is Tobira Therapeutics Inc (TBRA) A Good Stock To Buy? Hedge Funds Are Selling Concordia International Corp (CXRX) Is 2U Inc (TWOU) A Good Stock To Buy?